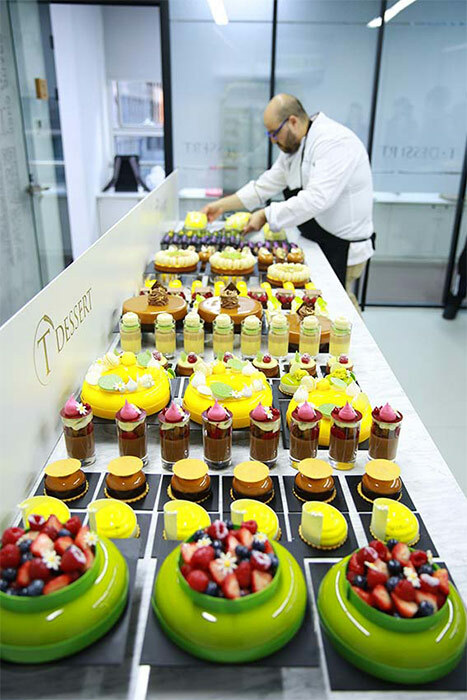 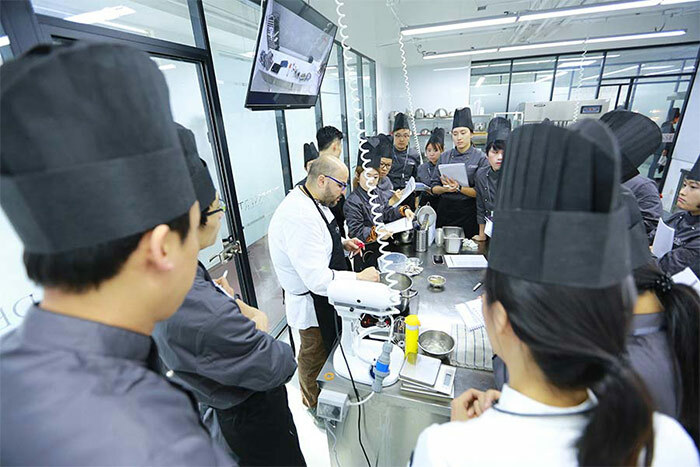 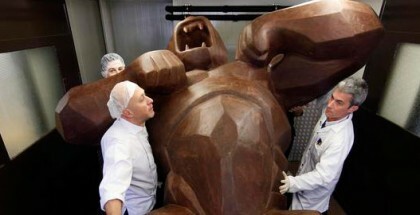 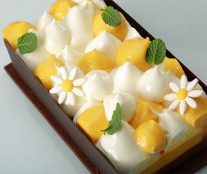 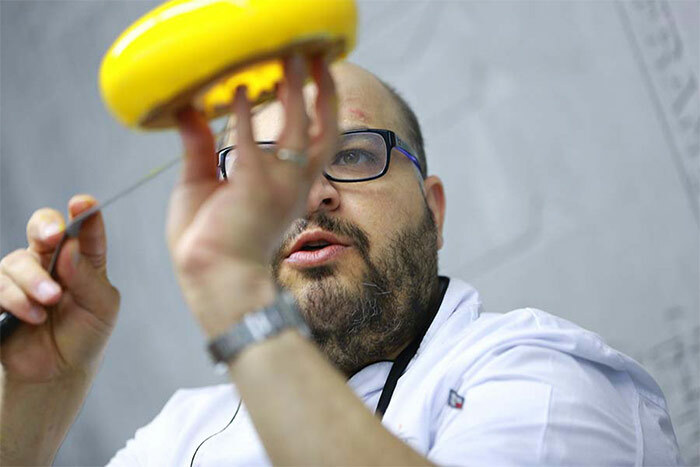 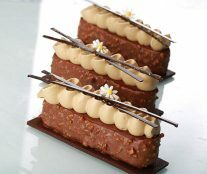 From November 28 to December 1, Antonio Bachour was at the T DESSERT International Pastry Academy (TIPA) in Beijing (China) to teach a pastry masterclass in which he generously exhibited techniques and recipes. 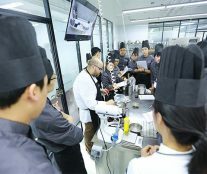 It was the first time that the Puerto Rican chef has taught in the Asian country, but it will not be the last. 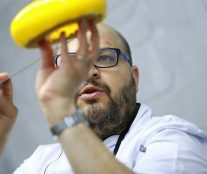 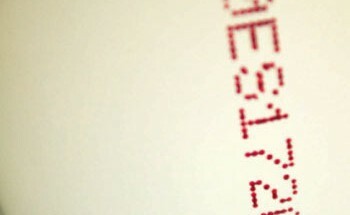 The center is having him do a course alongside Carles Mampel in September 2018, the month in which T Dessert celebrates its anniversary. 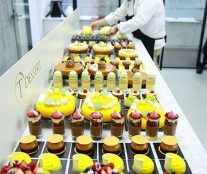 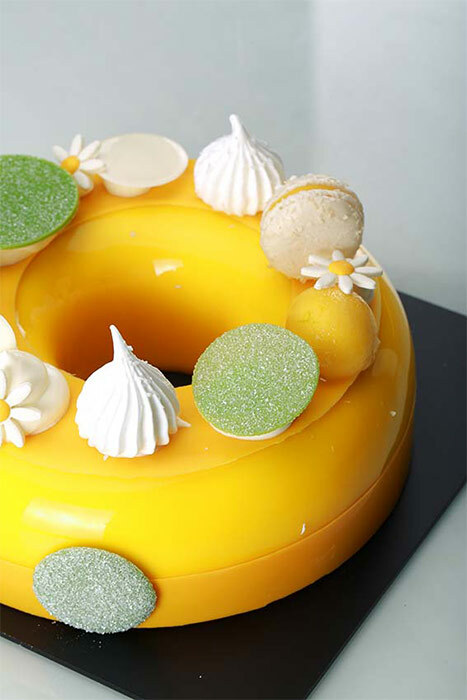 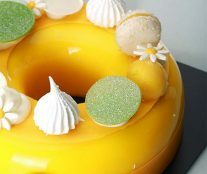 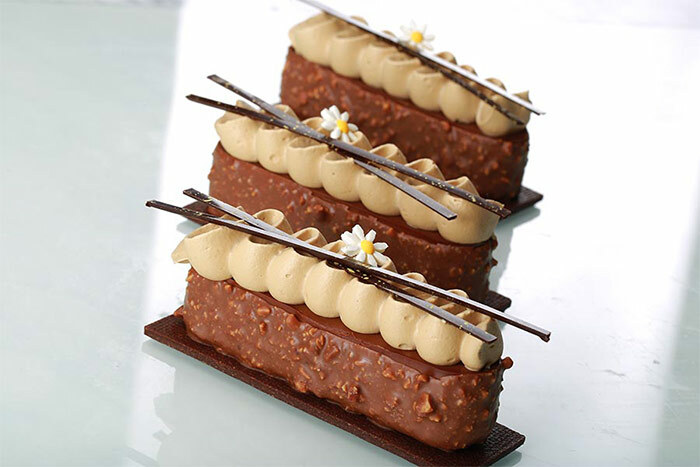 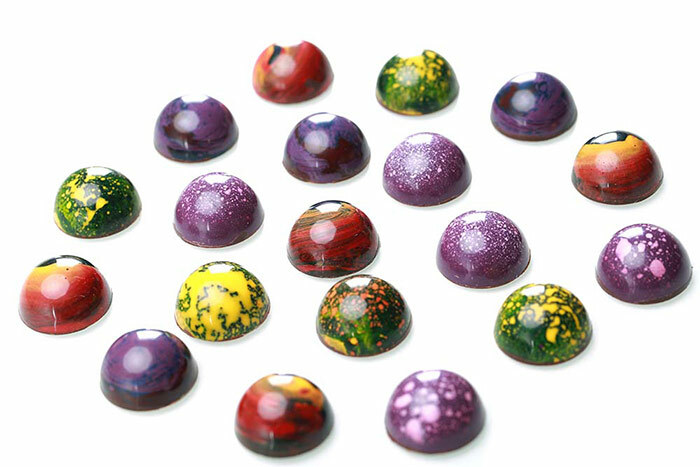 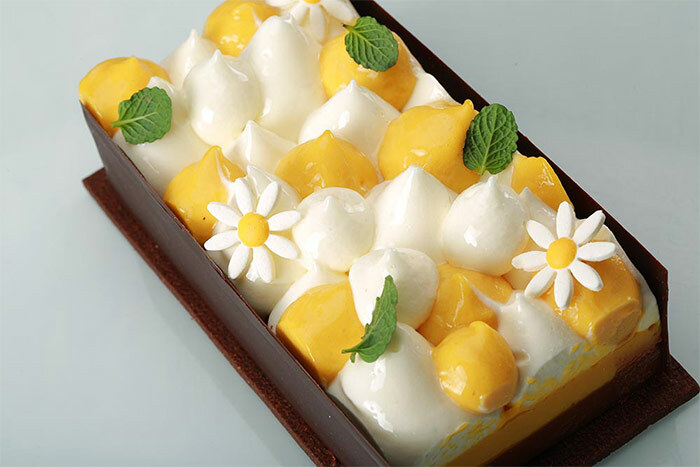 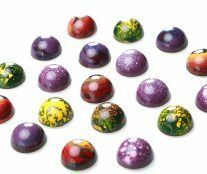 The students were able to learn new skills and discover new trends by working side-by-side with Bachour and closely observing his methodology when preparing entremets, cakes, bonbons, and verrines.